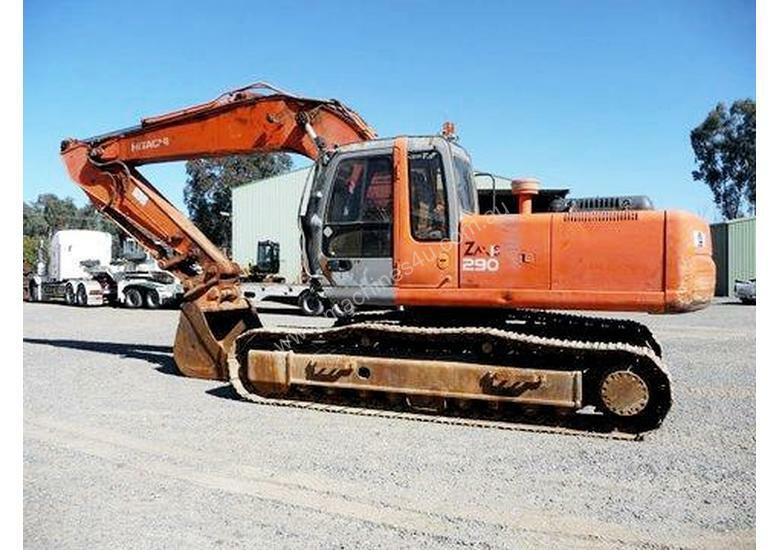 Hitachi ZX270LC Dismantled Excavator. Please enquire to check availability of parts. If you can’t find what you’re looking for online, please do not hesitate to give our friendly team a call. We rebuild hydraulic components and may be able to repair your part or find you a replacement. Contact us now on ( or visit us at 16 Terry Court, Thurgoona NSW 2640. We specialise in the repair and rebuilding of excavator hydraulic components and final drives. We import and export worldwide.